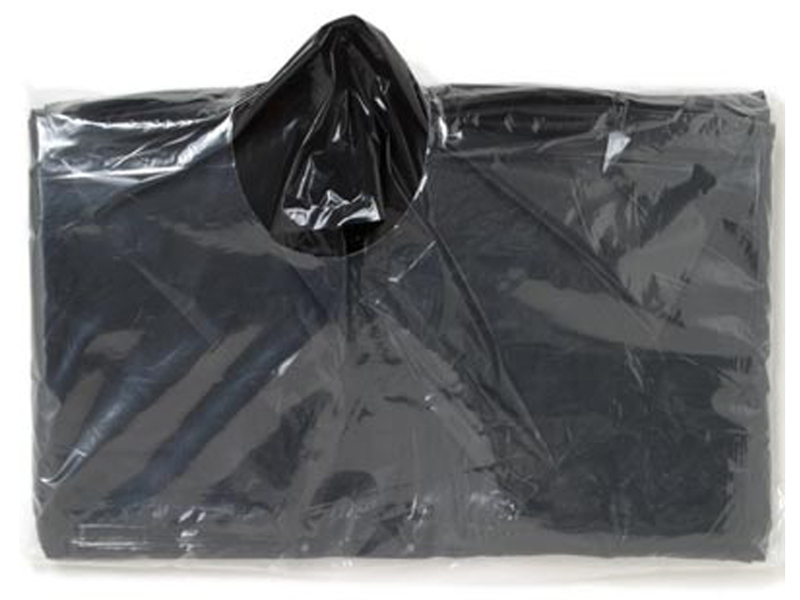 High quality, strong bin bags. 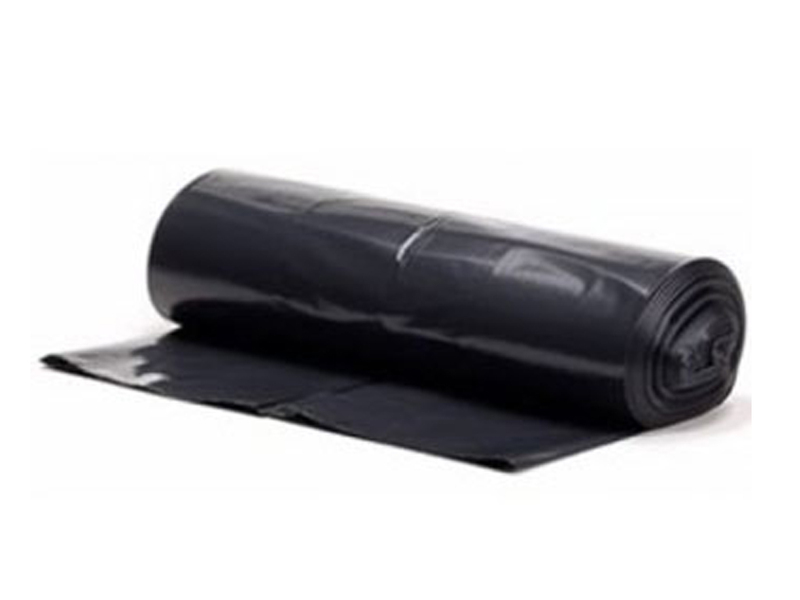 These bin bags have been designed for high demand environments and are available in 4 different strengths to suit you application. 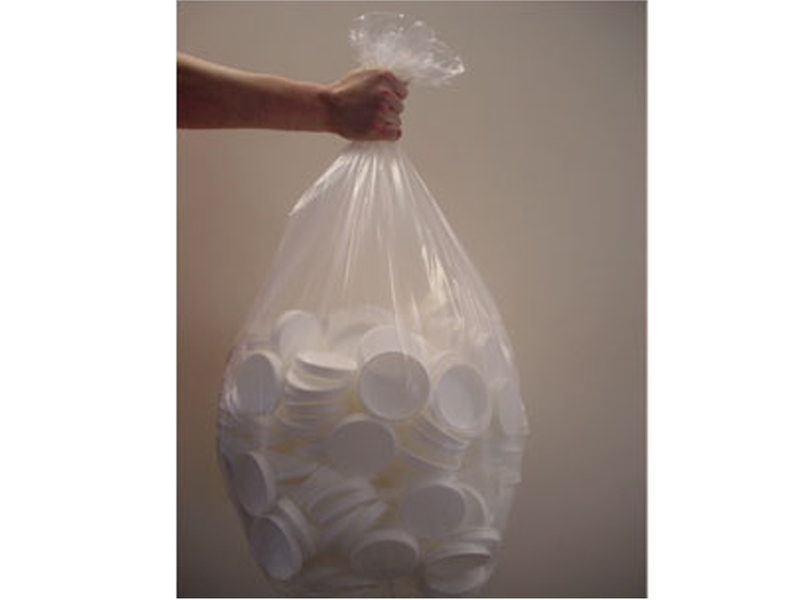 Also available are clear refuse bags and wheelie bin liners.